If you are looking to buy a budget lens for milky way photography, then Tokina 11-16mm lens is one of the best option for your APS-C or DX DSLR camera. In this article I am sharing my experiences shooting the Milky Way with Tokina 11-16mm DX II lens. I have been using this lens for a while for both astrophotography and landscapes. If you are going to buy your first astrophotography lens, then this article might help to clarify a few questions. How much better is this lens compared to your normal kit lens…? How bright is f/2.8 actually? What about f/3.5 or f/4? Let us try to answer these questions with a few examples. All photos in this article were photographed with Nikon D7100. Given below are the final pictures after post-processing. The lens is available for Canon, Nikon and Sony mounts. So it doesn’t matter which brand you use. f/2.8, 30 seconds, ISO 3200, 11mm (for sky). Foreground exposed separately, and then blended together. 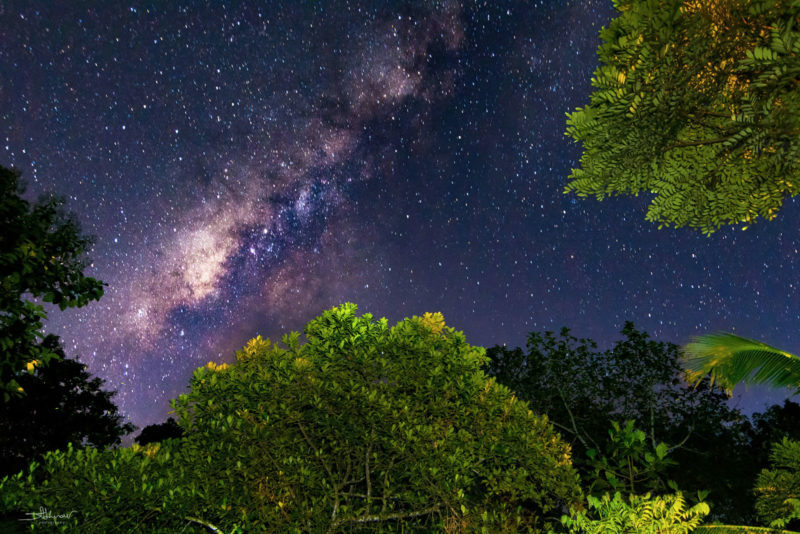 Remember, light pollution affects sky quality, and your photos – see the difference between this photo and the one below. Tokina’s maximum aperture of f/2.8 is the main reason I decided to get this lens, after reading a lot of good reviews about it. And my decision was right. f/2.8 aperture gathers 1.5 times more light than f/3.5, half a stop faster. That means stars are 50% more bright. So that is a huge difference while photographing the faint stars in the night sky. 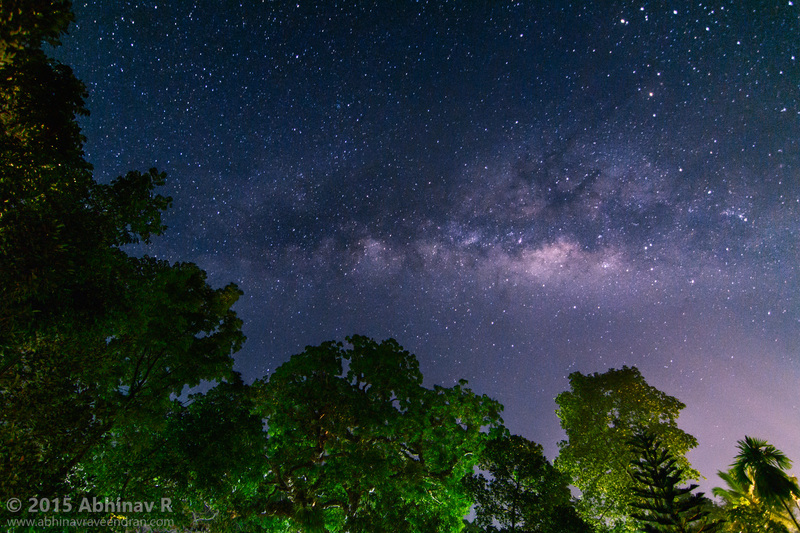 I had tried a lot with the Nikon 16-85mm f/3.5-5.6G VR DX, but the results were disappointing for milky way. But I have to say that the 16-85mm is a great general purpose lens. It is way better than the 18-140mm kit lens. It is very sharp from end to end. 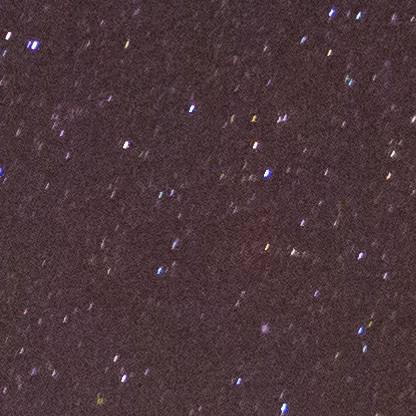 But the maximum aperture of f/3.5 at 16mm was not enough to get a good number of stars in the night sky. Another advantage is the wider focal length of 11mm (about 16mm in 35mm equivalent). So it allows for more exposure time without star trailing; when comparing to kit lenses, like 16-85mm or 18-140mm. So overall I was able to get more than 1 stop of light compared to kit lenses. 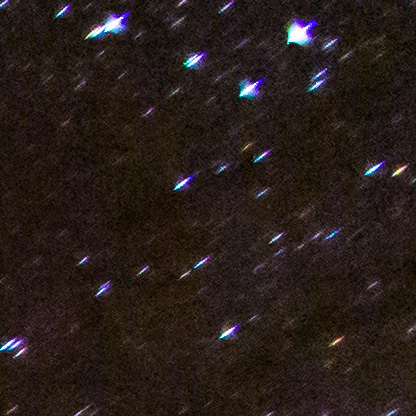 These are some 100% crops to show the sharpness (final after post processing). Center crop. The stars are very sharp wide open at f/2.8 at 11mm – Great. The slight elongation is due to the trailing. 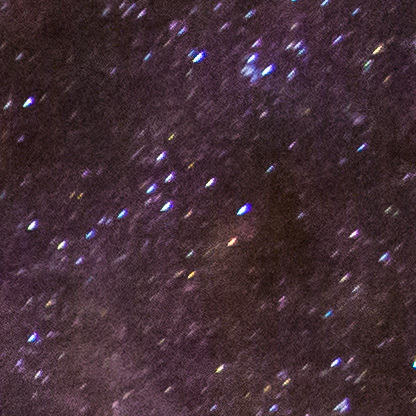 Mid frame crop – Not as sharp as the center, but very good results considering it is 100% zoom. Corner crop (top right) – There is some coma in the edges. So to summarize, these are the pros of Tokina when compared to a kit lens like the 18-55mm. The lens is not without any cons. These are some drawbacks I have felt. Not so sharp at certain focal lengths. My copy is a little soft between 13 to 15mm. Noticeable coma at the edges. The maximum focal length is 16mm. So not much useful as a general purpose zoom lens. If what you need is a good zoom lens, this may not be a good choice. 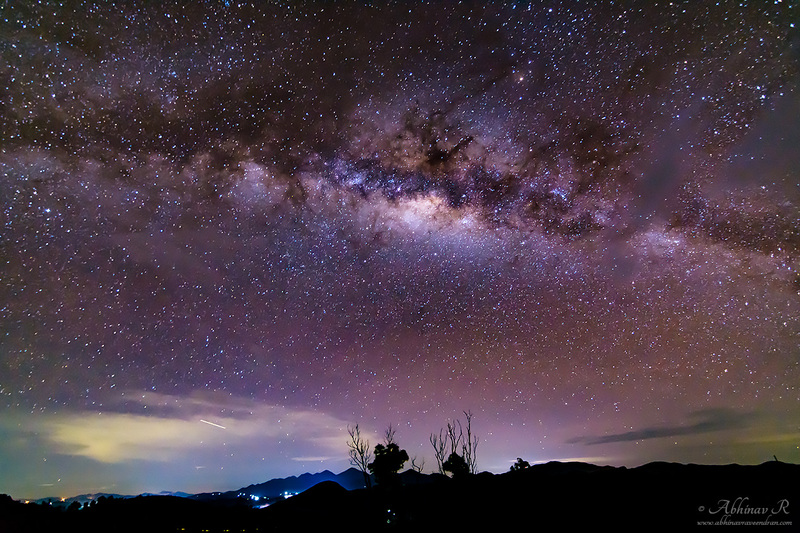 For a DX or APS-C camera user, tokina is a very good choice milky way and astrophotography. A nice and sharp lens for landscapes and architecture photography as well. Good sharpness at f/2.8 which becomes excellent when stopped down to f/5.6 or f/8. With 16-85mm, I used to feel the need for even wider field of view. Now that is solved; Tokina is wide enough. super wat een mooi resultaat. I dont know much about cams, but this was a brilliant pic. Amazing snap. Happy to see a top quality milkyway pic from Kerala. Good job. These are some beautiful photos! I’m planning on going on a trip to try to do some astrophotography and I have this lens and a d7200. 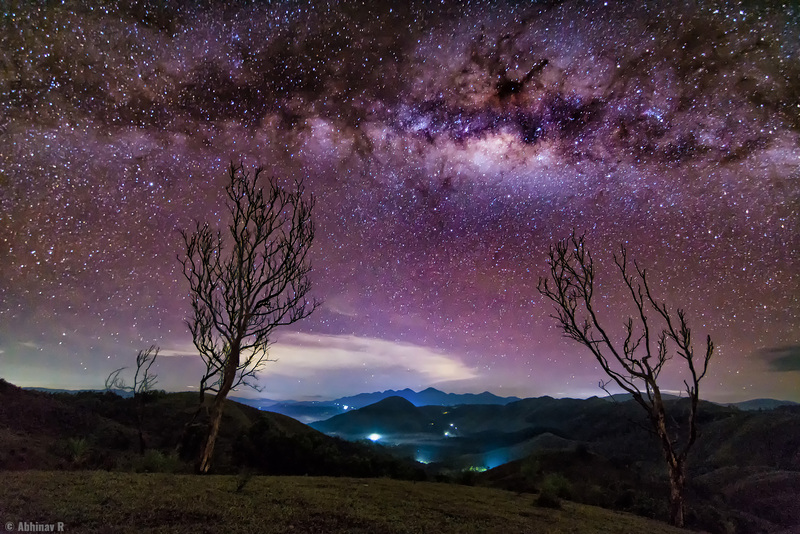 How visible to the naked eye was the milky way? I guess I’m curious if I’ll actually be able to see the milky way, or if only the camera in a long exposure will be able to.